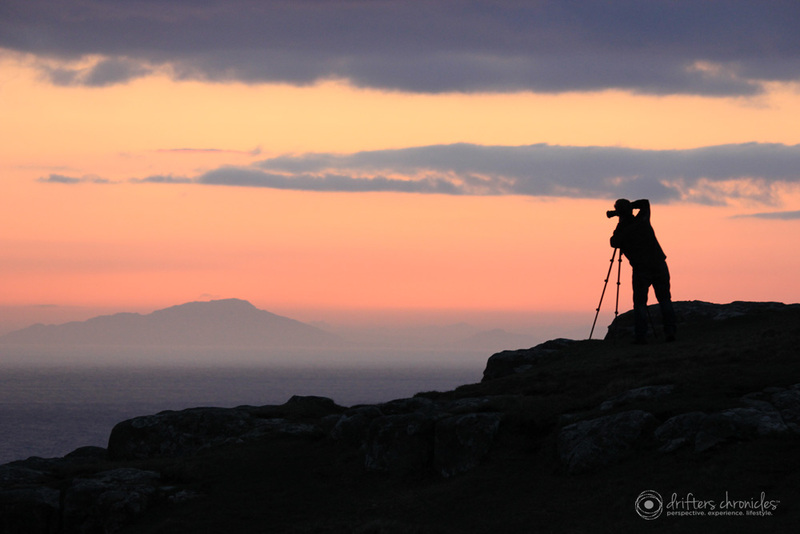 On this day the sun was shining bright and I knew this would be an amazing evening to visit Neist Point. I’ve seen pictures online and knew this was somewhere I wanted to stop given the opportunity. The roads are so skinny in Scotland, so much so that we had to pull over every time a car was coming in the opposite direction. We did lots of hiking and this was just a short walk to get to the lighthouse, about 45 minutes round trip. 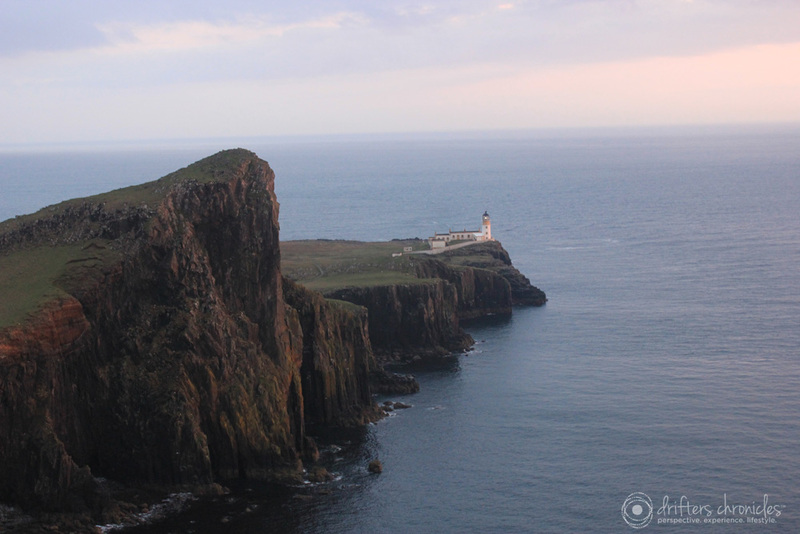 Neist point is located on the North Western portion of the Isle of Skye and takes about 45 minutes to get to from Portree which is one of the main towns on the island.